Are you looking for a way to maximize your IT security and improve the freedom with which you can strengthen and customize your IT solutions, whether for your business or home needs? If you are, setting up a home server can give you everything you want and much, much more. That being said, building your own server for work or play isn’t just about choosing between used server racks and new or making sure you have a way to keep your systems cool. No, if you want to set up a powerful, reliable IT solution in house, you need to keep the following in mind. One of the most important things to keep in mind when setting up your server is how you’re going to house your hardware. It doesn’t really matter whether you buy new or used server racks, so long as their specs match your needs. First, you’ll want to find something with a weight capacity that will allow it to safely hold all of your hardware. You’ll also need to make sure it puts out enough power to keep your system’s components from shorting out, or, in the worse case, from lighting on fire. As NetworkWorld points out, not everyone can or should use the same operating system to run their servers. In a nutshell, Linux is a completely free OS, but it takes a lot of IT knowledge to be able to set it up to run optimally. Windows on the other hand comes with a hefty price tag, but the fact that it can be customized by even a complete layman makes it the most popular choice out there. Know your skills and what you need to choose an OS that fits. 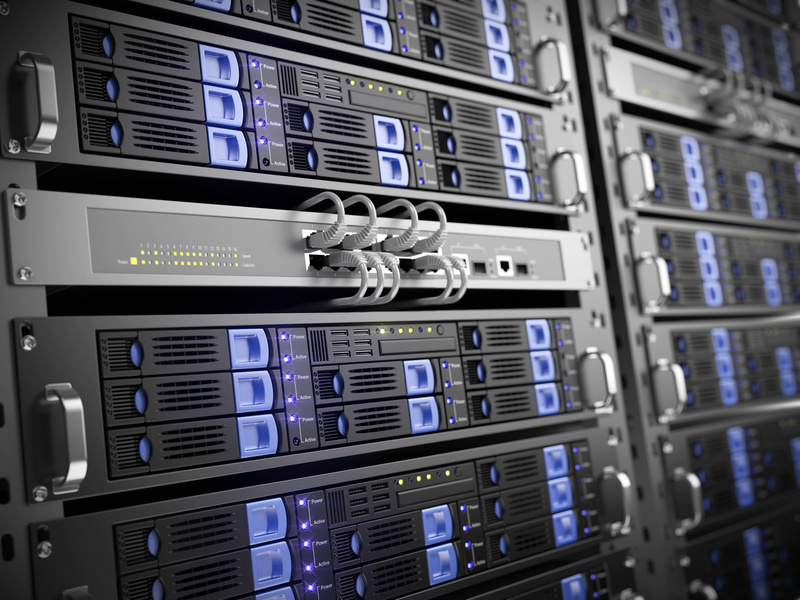 Beyond your server racks and operating systems, you need to consider the hardware that makes your server go. In particular, a processor can make or break a server setup, as CIO, a popular technology website, writes. A few general rules: first, you need to pick a processor that’s compatible with your motherboard. You’ll also need to consider processing speed first and foremost. If you don’t have any idea what to look for in either, turn to a professional at your local technology center.